Jack Spade (Keenen Ivory Wayans) returns home from the army in his old ghetto neighborhood when his brother, Junebug dies from O.G. - over gold. Jack declares war on Mr. Big, a powerful local crime lord. His army is led by John Slade (Bernie Casey), his childhood idol who used to fight bad guys in the '70s. 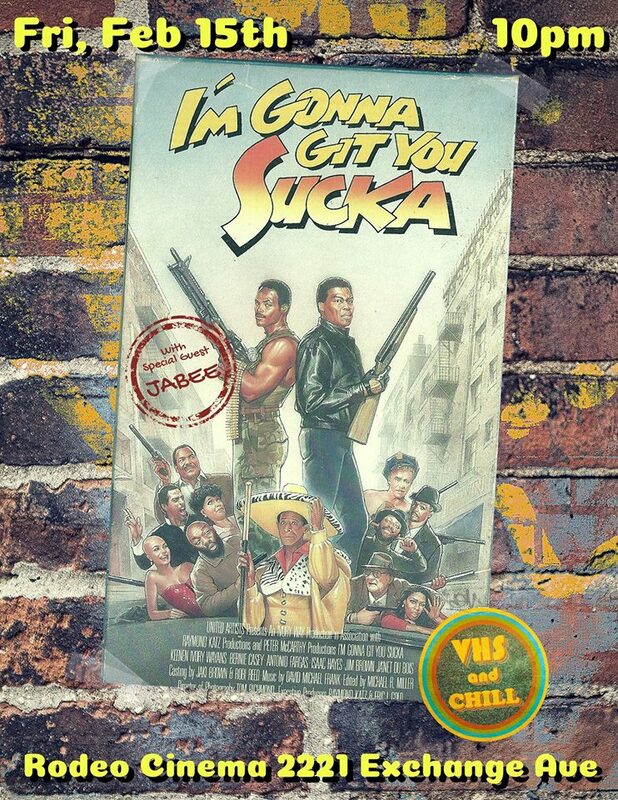 A revolutionary take on the 70's Blaxploitation genre, this film was handpicked for our Black History Month show by none other than OKC's very own hip hop artist and actor JABEE! JABEE will also be doing a pre-screening introduction about the film and what it means to him then and now.